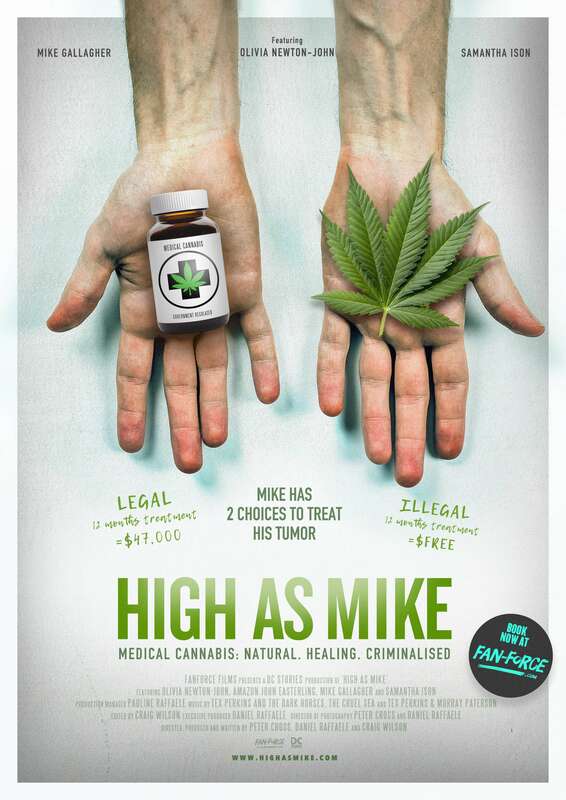 Women Coming Together with Confidence brings you this special fundraising screening of High As Mike on Wednesday 19th June, 6:00 pm at Colac Cinema VIC! Make sure you arrive half an hour early because the film will start at 6pm sharp! A portion of every ticket sold will be donated to Crisis Housing in Colac. This organisation raises funds to implement emergency housing for people in need of a safe place.